Dr Sharon Hook was born in Pittsburgh, (USA), when it was still a steel town. After steel crashed, the mill sites frequently could not be redeveloped because of groundwater contamination. This began Sharon’s life-long interest pollution and its environmental effects. She has a B.A. in Biological Sciences from Smith College (MA, USA) and a Ph.D. in Coastal Oceanography from Stony Brook University (NY, USA). She moved to Australia and joined CSIRO in 2009. Sharon works across disciplines to introduce new ideas into environmental toxicology. Her dissertation research utilised oceanographic tracer studies to demonstrate the toxicity of metals in food - traditionally dissolved metals were considered the most toxic. She was also among the first to use modern genomics based approaches in environmental toxicology -and one of the first to demonstrate that these modern molecular techniques could be used in the ‘real world’- for non-model organisms in the field. Her research has influenced policy. 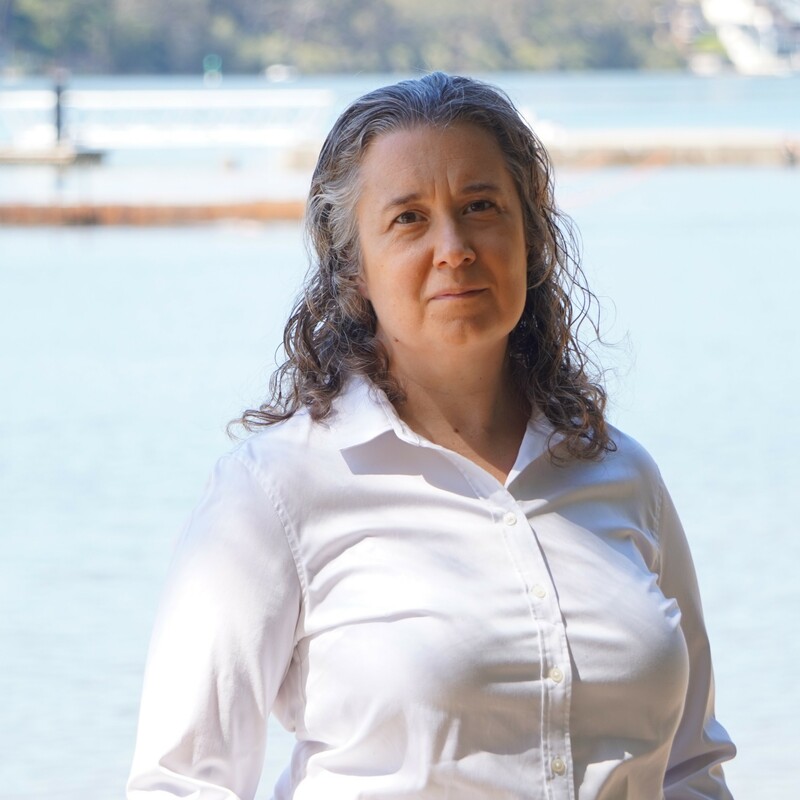 She was lead author on the oil spill monitoring handbook, now adopted as Australia’s national plan for a maritime emergency. She also highlighted that modern use pesticides may be impacting fisheries and aquaculture. Sharon enjoys bushwalks with her family, cooking, reading ‘pulp’ novels, and running (slowly).